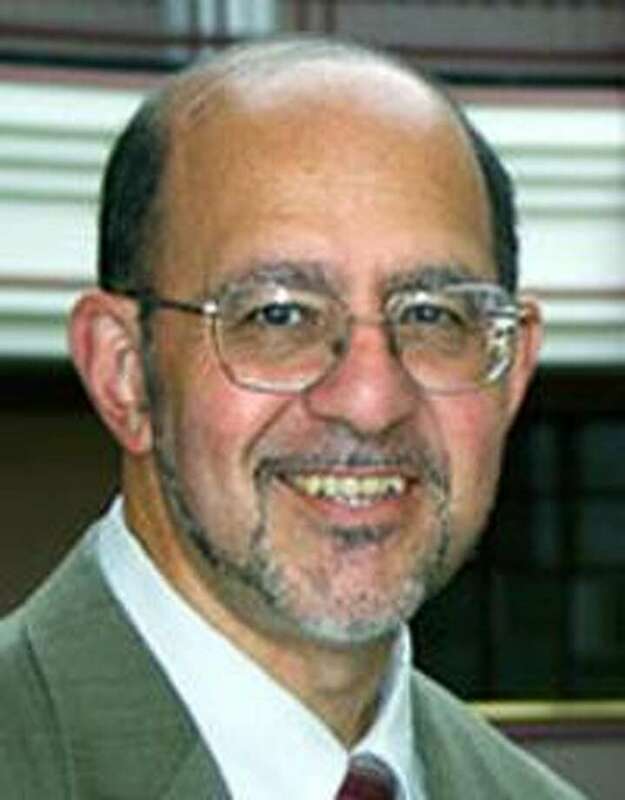 HARTFORD — With an exceptionally quiet departure, Donald DeFronzo, who was appointed chairman of the Connecticut Lottery Corporation’s board of directors in 2017, has retired from the board. DeFronzo announced his retirement at a Nov. 15 board meeting, board minutes show. No other public announcement was made by the Lottery at DeFronzo’s request, said Tara Chozet, a Lottery spokeswomn. Multiple lawmakers and public officials who know DeFronzo and are involved with the Lottery were unaware of the 70-year-old’s departure until Hearst Connecticut Media told them Thursday afternoon. The Lottery, a quasi-public agency, had its first board meeting without DeFronzo on Thursday. The board is chaired on an interim basis by Patrick Birney, who was vice chairman, said Chozet. Gov. Ned Lamont is charged with appointing a new chairman. A president and CEO, Gregory Smith was hired in July 2018. DeFronzo said by November, he felt he had helped Smith settle in and now he could depart. The Lottery by no means has escaped the distrust of some legislators, however. The Lottery has been hit by three scandals since 2015, the most recent a Super Drawing on Jan. 1, 2018 that wrongly excluded 100,000 ticket buyers from the game, cost the state nearly $1 million and ended with several Lottery employees placed on administrative leave. State auditors reviewed many areas of Lottery operations and did not find serious concerns, they outlined in their Nov. 2 report. They in particular studied whether a Lottery employee, Alfred DuPuis, was guilty of “gross neglect in the execution of his duties” regarding his role in the Super Drawing and whether the employee was retaliated against by Lottery officials for his involvement in the drawing and a previous scandal, 5 Card Cash. The auditors concluded “the charge of gross neglect and the associated administrative leave with pay could have resulted from arbitrary or retaliatory motives.” They noted no other Lottery employee has ever been charged with gross neglect, and no clear justification was given by the Lottery. DuPuis has filed a complaint with the Commission on Human Rights and Opportunities. The auditors said that body should make a final determination about the gross neglect charge and possible retaliation. The auditors noted a strained relationship between the Lottery and legislators and DCP. Fasano echoed that observation Thursday, after he learned of DeFronzo’s departure from the Lottery from Hearst Connecticut Media. DeFronzo said Thursday that he always complied with the Legislature’s requests for information, lawmakers just always didn’t always like his decisions. DeFronzo is a former Democratic state senator from New Britain and former commissioner of the Department of Administrative Services.